HomePod was originally set to launch in December in the U.S., but the delayed launch till 2018 still does not include Canada. There is no reason yet why Canada will see a HomePod delay, but it could be related to localization efforts, similar to how Amazon’s Echo took some time to finally launch here, set for December. HomePod will debut for $349 USD. 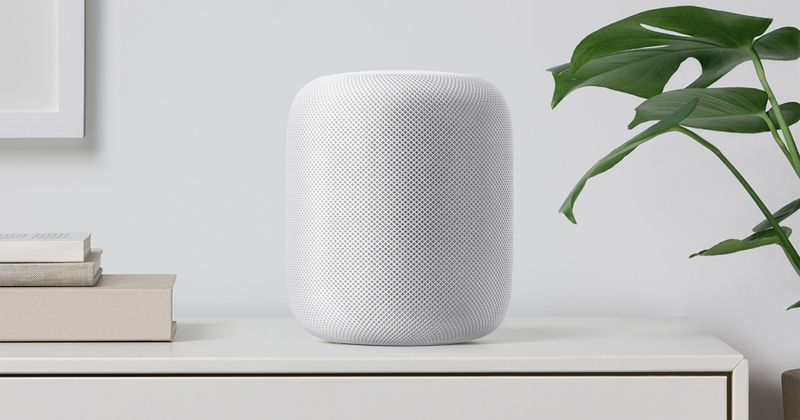 Apple’s HomePod supports Siri as its assistant, also acts as a HomeKit hub, aimed at competing with other smart speakers from the likes of Amazon, Google and Sonos. Well, the delay isn’t a surprise for Canadians since we weren’t expecting it this December anyways. 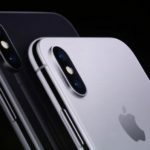 But given Apple didn’t update its launch countries to list Canada, it means we may not see HomePod until the summer or fall of next year?